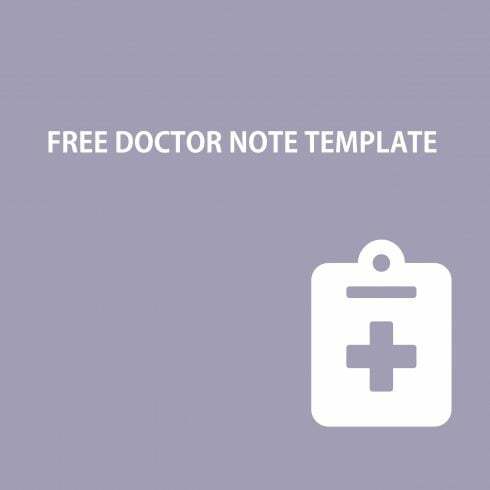 Download these ready-made doctors note for work now! 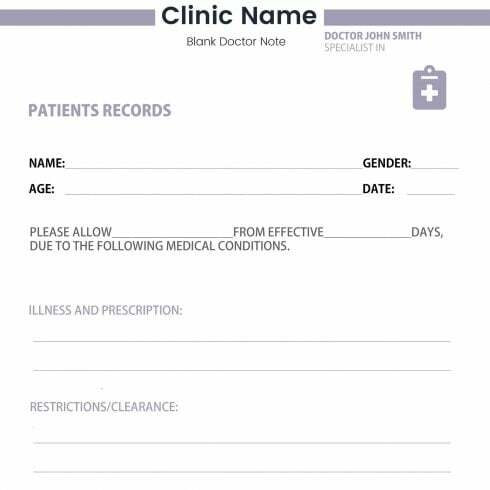 This is a blank doctor note template that doctors can use for prescribing or excusing a patient. This is easy to edit and fully customizable in all versions of Photoshop. Download now for free! You can easily change colors, add your logo, name.